Waterkeepers make a difference. Trained, dedicated, and courageous, they’re the front-line defenders of clean water, patrolling waterways by boat, on foot, and in planes. 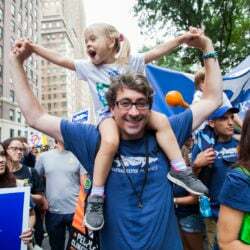 Waterkeeper Alliance connects more than 300 clean water leaders on six continents who patrol and protect 2.69 million square miles of watersheds. Those watersheds supply water to more than 690 million people. We’re approaching our 20th Anniversary next year, and we’ve set an anniversary goal to add 20 million square miles of watersheds to our global network over the next 20 years — and you can help make that happen! 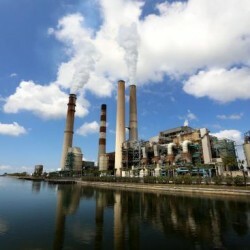 Waterkeepers organize cleanups, mobilize for more stringent regulations, and sue polluters. They fight to build sewage treatment plants, take down dams, and shut coal-fired power plants. They are the voices of the waters they protect. 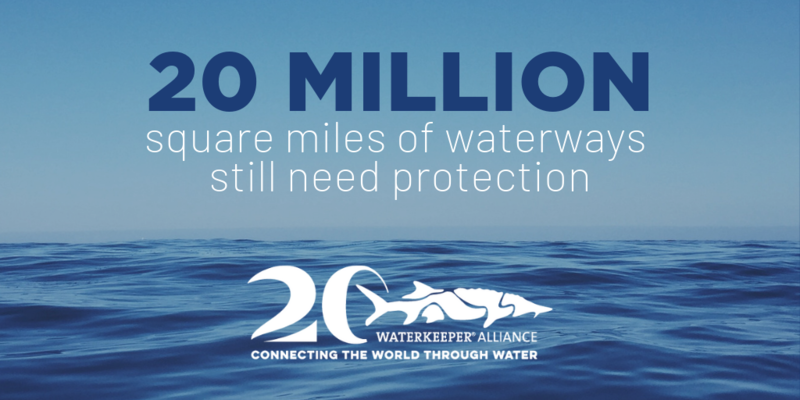 Founded in 1999, Waterkeeper Alliance unites this global network of grassroots leaders. 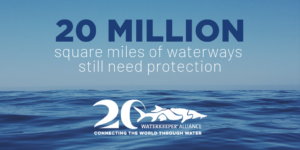 As Waterkeeper Alliance celebrates 20 years and works to add 20 million square miles of waterways around the world under Waterkeeper protection, we invite you to join us. Use our social media toolkit to tag 2 friends and help spread the word about Waterkeeper Alliance!